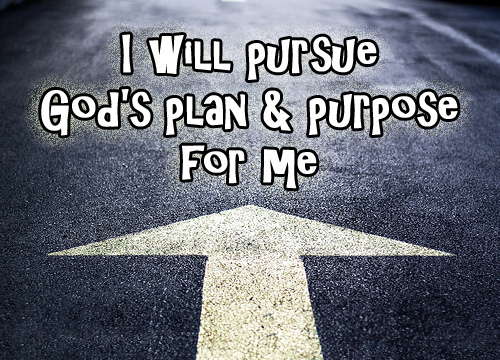 My purposes and plans will unfold in your live, on time and without fail, says the LORD. For I Am completely in control and in charge. Nothing will stop Me from fulfilling My Word and My Work and My will, which are always in agreement. I desire you to align your thoughts according to My higher thoughts, and let My ways become yours, as you take the steps that I order for you, that will cause you to ascend as well as move forward into your destiny and purpose that I have designed for you while you were yet in the womb of your mother, says the LORD. times. You are making progress. You are moving toward your destiny. I Am building you, fortifying you, stretching you and expanding you, so that you will be fully furnished and prepared for every good work that I have called you to do. You will not be half-empty or half full, but I will make you fat and full of My blessings upon blessings, that will never end, as you have pursued me and made me your trust. I will not fail to supply all your need, and enrich you with My Spirit and My glory, says the LORD. Thank you the Lover of my soul, you are too merciful to me. Thank You, Lord Jesus, for Your infinite GRACE arising out of Your shed blood & resurrection. Halliluajah and Amen !! !